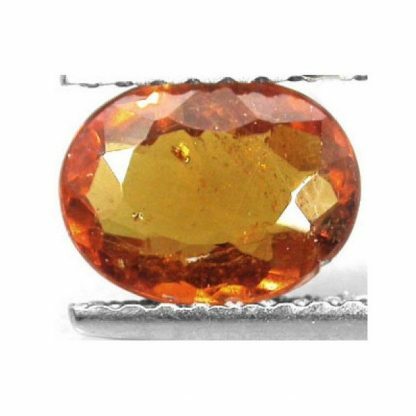 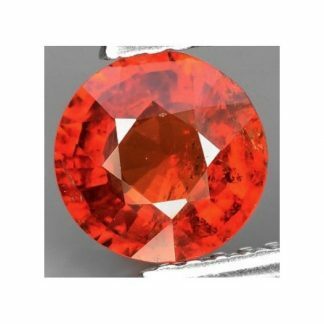 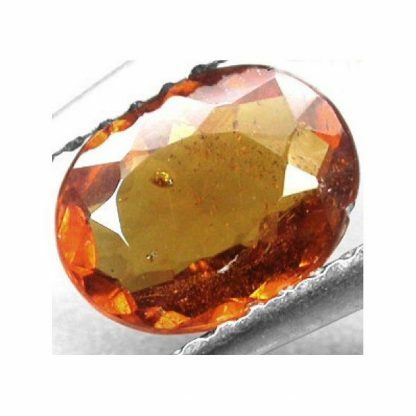 Nice Mandarin Garnet Spessartite loose gemstone, completely natural and genuine earth mined in Namibia, Africa, now for sale at wholesale price on our online gemstone shop. 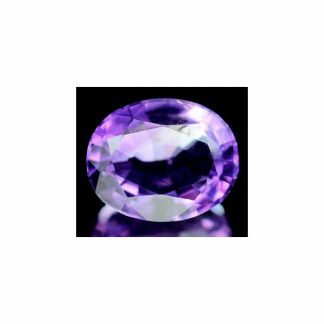 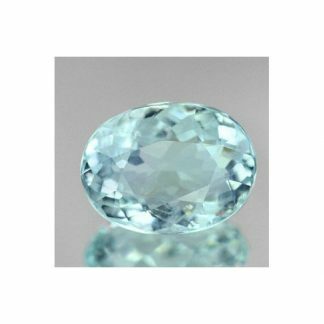 Cut into a well polished oval faceted cut this rare gemstone weight over one carat and can be easily set into jewelry duo to its hardness of 7 on the Mohs hardness scale. 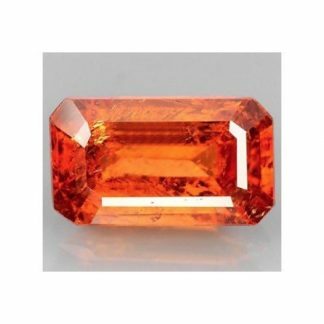 This orange Spessartite mandarin Garnet is untreated and present a deep Fanta orange color hue, with strong saturation and medium dark color tone, this attractive rare gemstone has nice clarity with transparency and some visible inclusions but also attractive because inclusions doesn’t compromise the beauty of this stone. 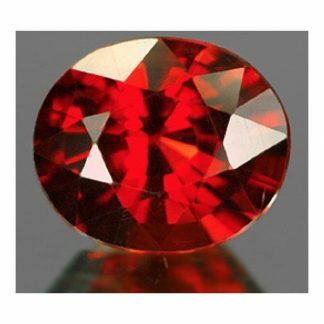 Garnet is the January birthstone, associated with the Aquarius zodiac sign, help with heart and blood diseases. 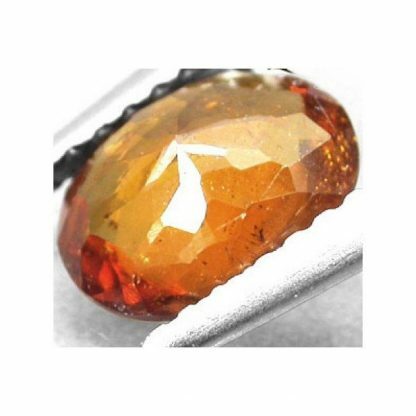 Dimensions: 7.6 X 5.9 X 3.1 mm.